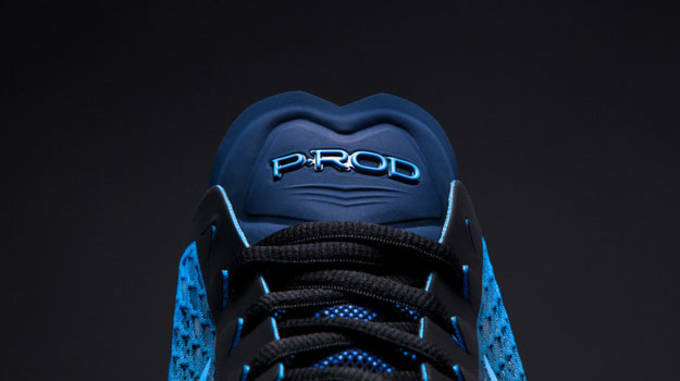 Paul Rodriguez has emerged as the face of skateboarding over the past few years, so it&apos;s no surprise Nike is continuing his line of signature shoes by revealing the P-Rod 8. 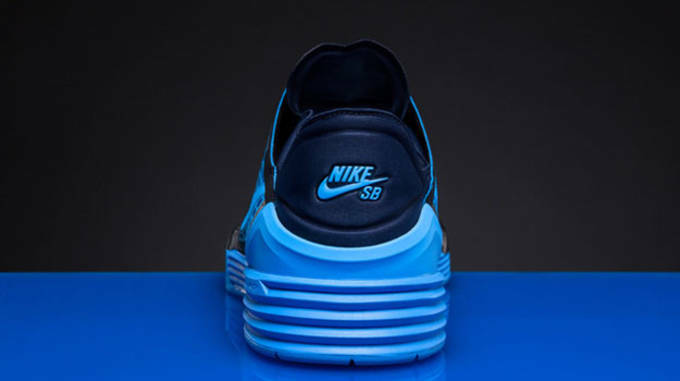 When Nike launched the SB line, the Air Jordan 1 was the blueprint behind the idea, mainly due to the large amount of skaters who made the iconic basketball shoe, into an equally as iconic skate model. 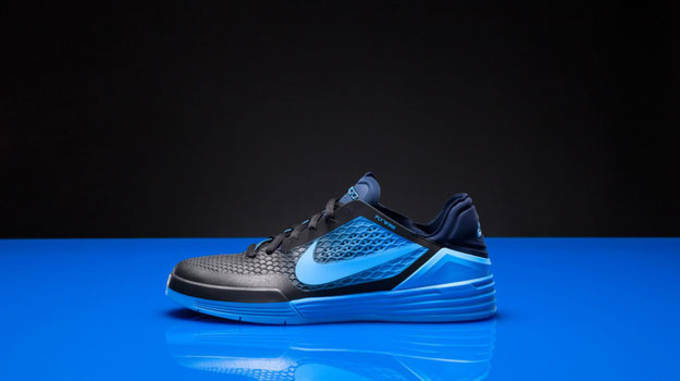 P-Rod is an avid basketball and Jordan fan, so Nike forged those passions together into his latest signature that provides the cushioning, support and resilience of the Air Jordan I, as well as the modern technologies pieces of today. 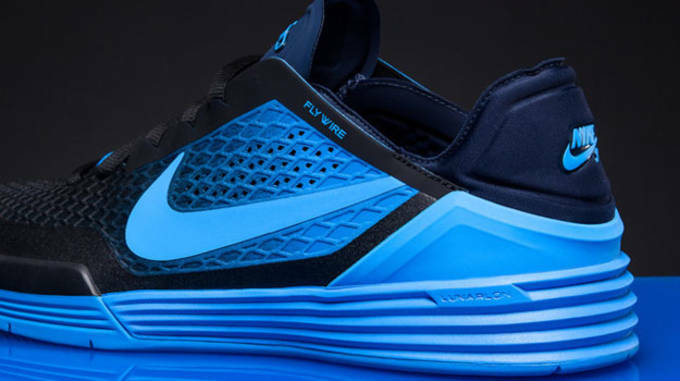 The P-Rod 8 encompasses a full 360 degree lunarlon cushioning system for unparalleled support in a skate shoe, all while maintaining the durability and responsiveness needed while on the board. 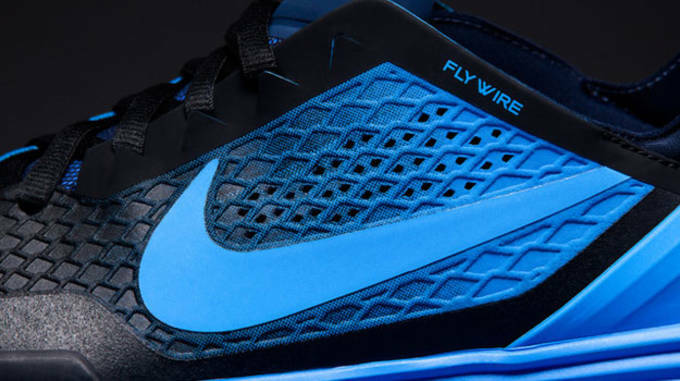 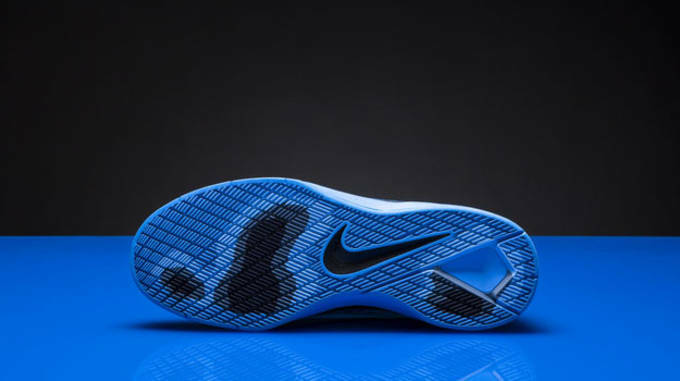 Nike also included a Hyperscreen+ traction layer that makes the P-Rod 8 even more durable and long lasting, and paired it with Flywire cables to give the sneaker a more adaptive fit. 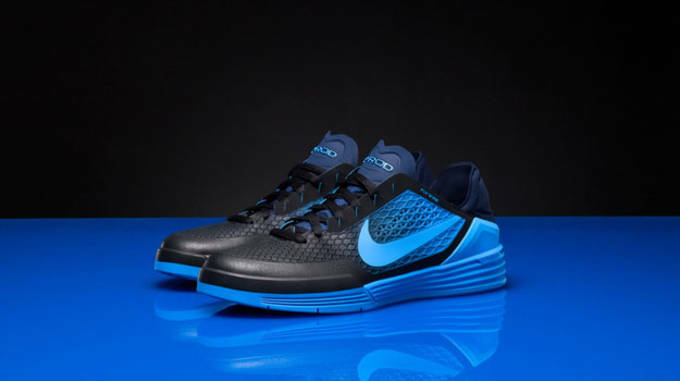 The Nike P-Rod 8 will be available on International Go Skateboarding Day, June 21, at Nike.